Tantras are specially designed by Theo Wanne high quality metal saxophone mouthpieces to match the Hemp Fiberreeds with beautiful, bright, clear and strong tone for jazz, rock and contemporary music. 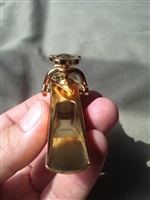 Tantras mouthpieces are specially designed by Theo Wanne. 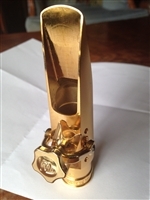 High quality metal saxophone mouthpieces to match the Hemp Fiberreeds with beautiful, bright, clear and strong tone for jazz, rock and contemporary music. The answer to your passion for expression. Theo Wanne designed Tantra Alto 7 Metal Mouthpiece featuring special 'Gills' for enhanced airflow. Copyright © 2014 Your Company Name, All Rights Reserved.